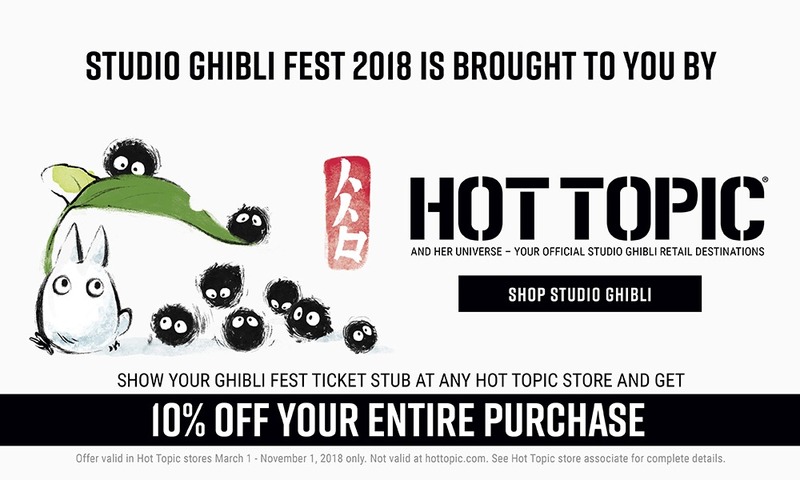 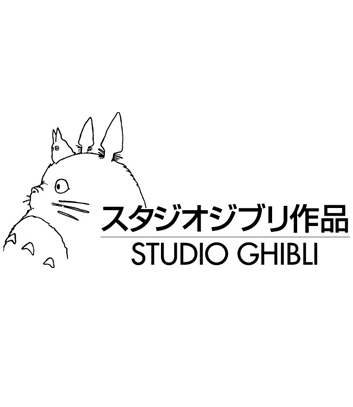 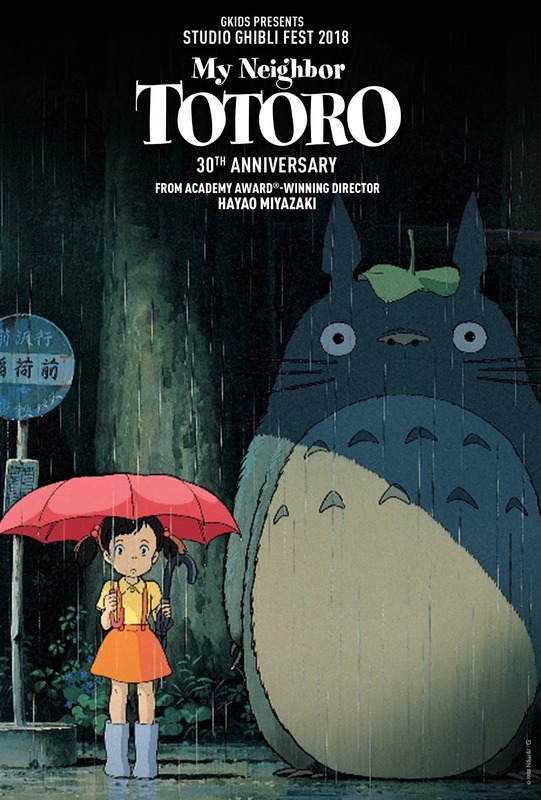 Celebrate the 30th anniversary of My Neighbor Totoro, from the legendary Studio Ghibli, creators of Spirited Away and Ponyo, and Academy Award®-winning director Hayao Miyazaki. 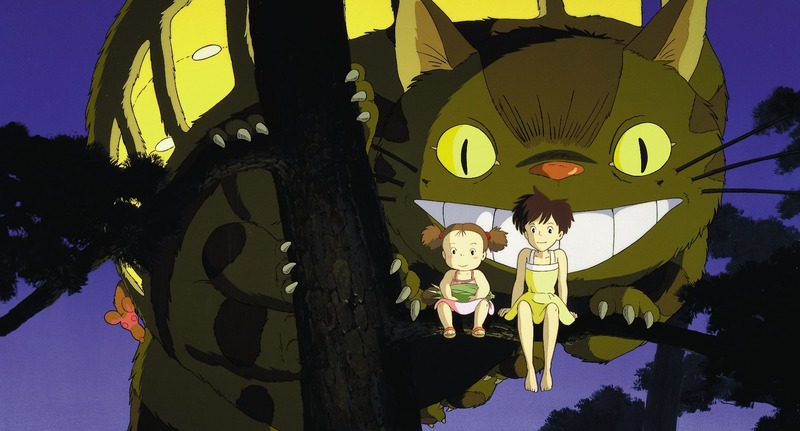 When Satsuki and her sister Mei move with their father to a new home in the countryside, they find country life is not as simple as it seems. 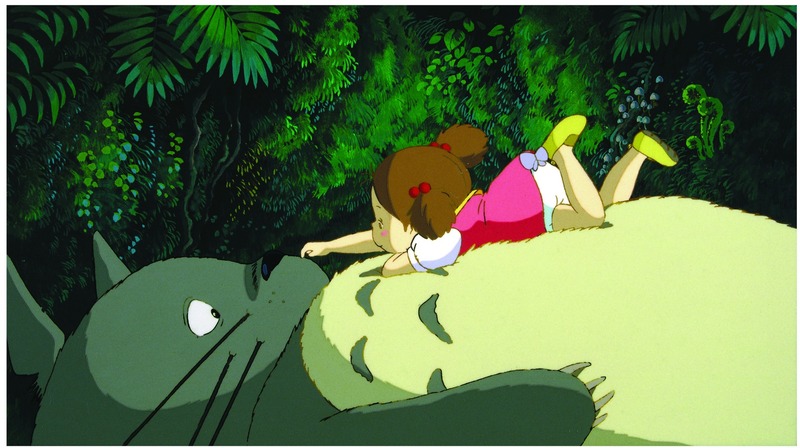 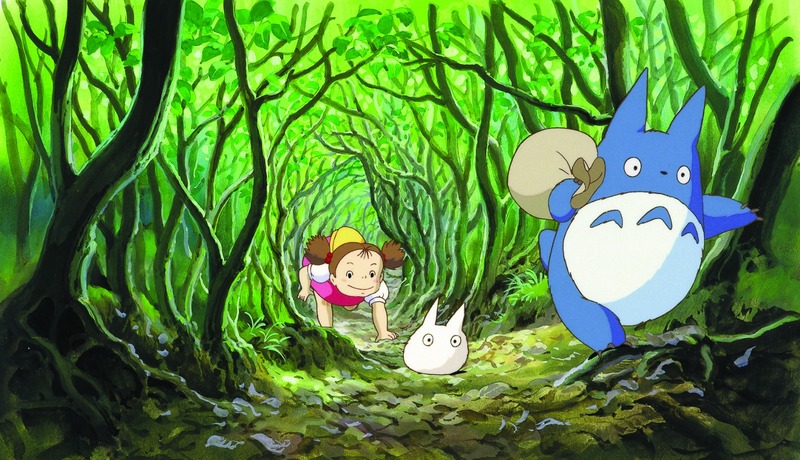 They soon discover that the house and nearby woods are full of strange and delightful creatures, including a gigantic but gentle forest spirit called Totoro, who can only be seen by children. 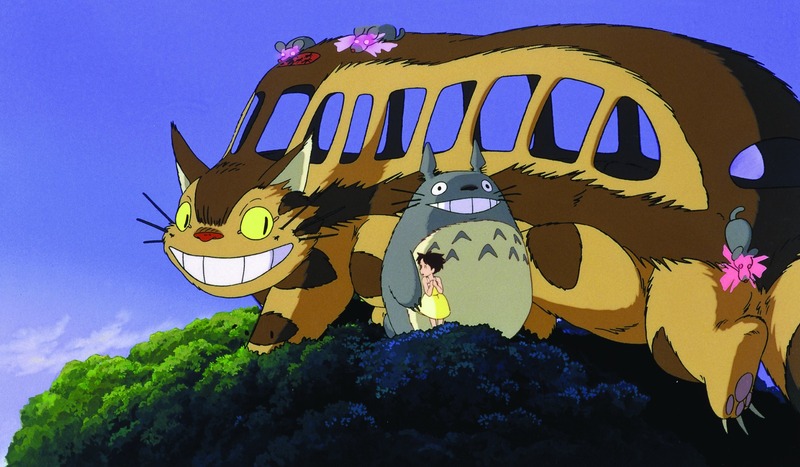 Totoro and his friends introduce the girls to a series of adventures, including a ride aboard the extraordinary Cat Bus, in this all-ages animated masterpiece featuring the voices of Tim Daly, Lea Salonga, and real-life sisters Dakota and Elle Fanning, in a classic tale of magic and adventure for the whole family.